You’ll going to need some energy for visiting such a large City like New York. 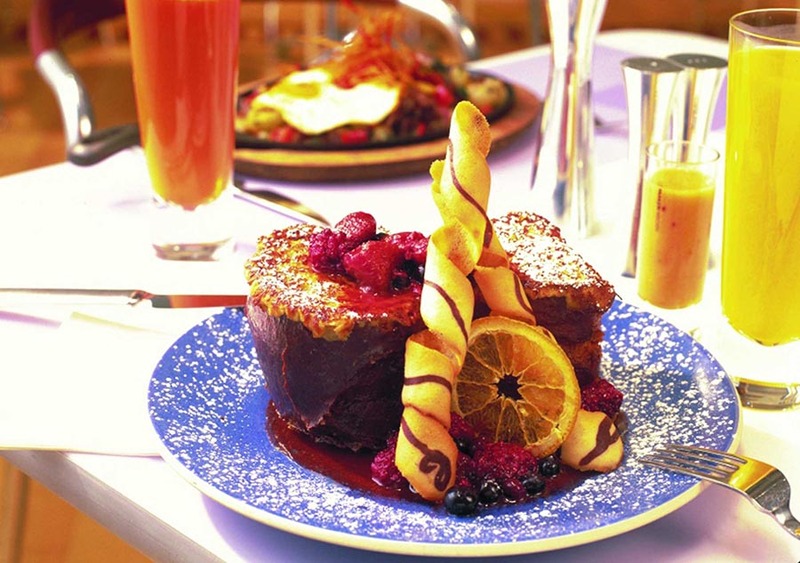 Experts say that the best energy comes after a generous breakfast. For choosing the top breakfast places in NYC, we took some friendly advice and also did some research on the spot. So now there is the case for us to recommend three of the best places where you’ll 100% enjoy a perfect morning meal. 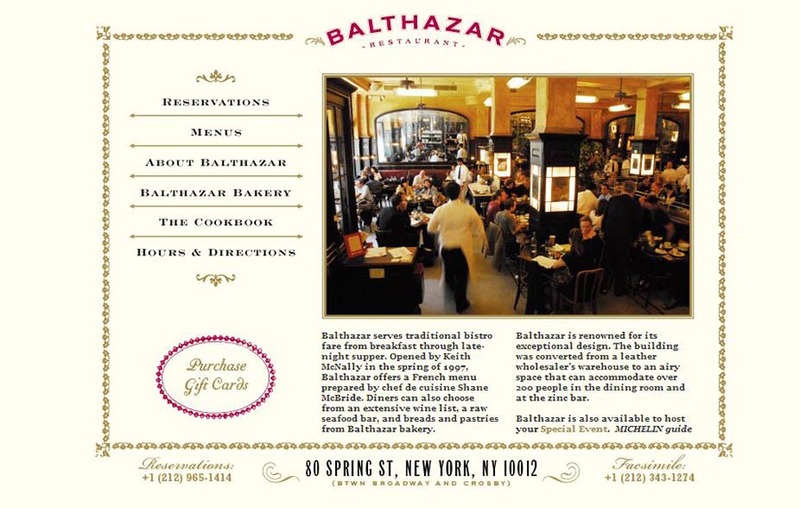 There is this restaurant called Balthazar with a pretty long history and also very famous. A guy born in England and moved to USA in 1975 opened this French bakery in 1997. Breakfast at Balthazar has its own charm starting with the place and the food. I would say eggs benedict are the headliners. A morning/lunch spent at Norma’s is a delight for your senses. “Breakfast for lunch? Always. Will I still be hungry? You gotta be kidding me!” These are the words written on their menu and it’s not even a joke. Such big portions and you just cannot leave anything on the plate because they’re too good. Like another famous eating-place in NYC, Norma’s restaurant is also “sheltered” by Le Parker Meridien hotel. In the case you didn’t make a reservation there is a big chance you’ll wait but it might be the only meal you’ll need that day. Don’t forget you’ll also pay some bucks. I am pretty sure that the name Clinton rings a bell to everybody. Well that’s the name of the third best breakfast restaurant we are going to give you for New York, Clinton St. baking & Co. In the morning it smells like Blueberry muffins and fresh ground coffee, what else would you need for a nice morning? 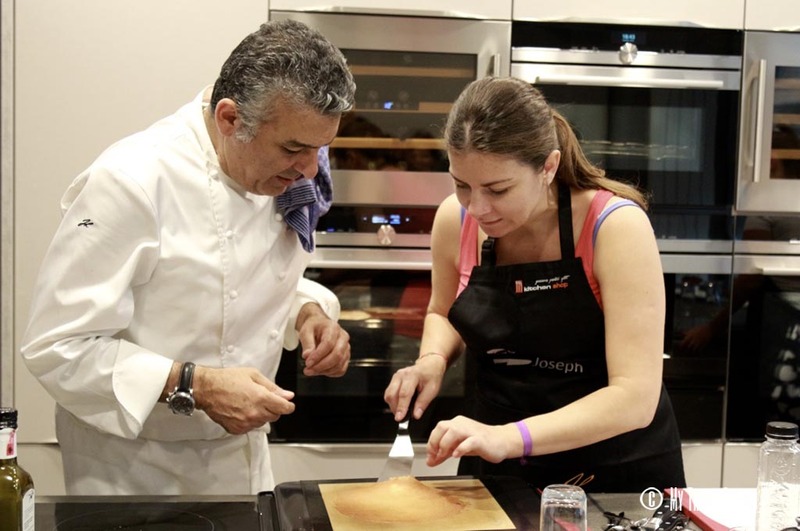 Like some other beautiful success stories over the Atlantic, this one started from a small wholesale baking company and now it is a restaurant every big name is mentioning about. 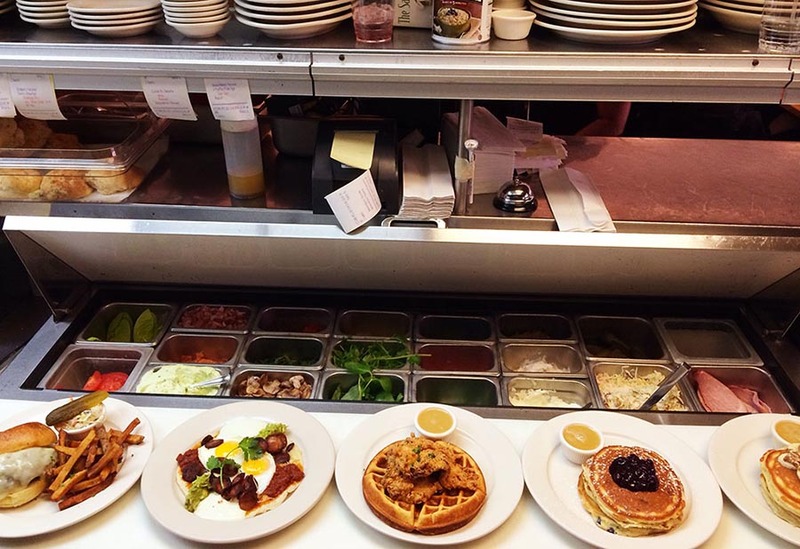 Well, pancakes here are cooked with a lot of butter and love, according to owners.